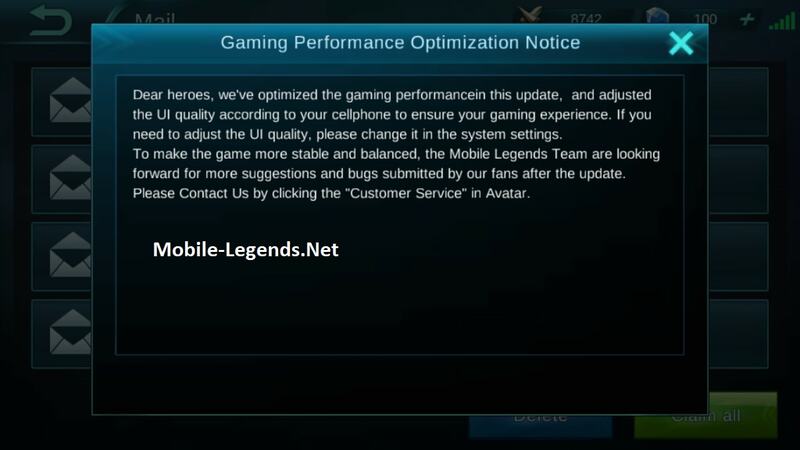 Dear heroes, we’ve optimized the gaming performancein this uptade(v1.1.44.128.2) and adjusted the UI quality according to your gaming experience. If you need to adjust the UI quality, please change it in the system settings. 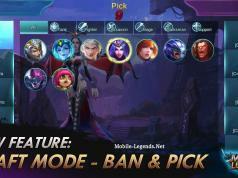 To make the game more stable and balanced, the Mobile Legends Team are looking forward for more suggestions and bugs submitted by our fans after the update. Please Contact Us by clicking the “Customer Service” in avatar. Okey my friends, we of course can help they. They are doing their jobs to get us a good time. Hello! 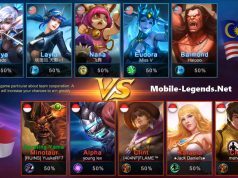 Can you suggest to the devs to bring back the old optimization. I dont want the high graphics it makes my phone lag.